Q1. Who is the Network Administrator?? A. A person who manages a local area network (LAN) or wide area network (WAN) for an organization or company. Responsibilities include network security, installing new hardware and applications, enforcing licensing agreements, monitoring software upgrades and daily activity, developing a storage management program and providing for routine backups, etc. They are also responsible for maintaining a reliable, secure, and efficient data communications network. Q2. 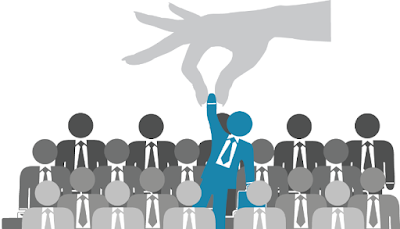 Responsibilities of the Network Administrator ? Q3. Qualification needed of the Network Administrator?? A. A network administrator job necessitates are bachelor's-level Information technology or computer science degree (like BCA, B.Tech CS). That means you must be graduate in IT field. IT network administrators can also build specialized expertise with IT certification programs such as the CompTIA Network + certification or can do Post Graduate Diploma in Network Security (PGDNS), etc. Q4. Is there career after 12th in Network administration?? A. Yes, for students after 12th have great opportunity in this profile. They can get certification with a professional degree. CSSRL offers a program for students after 12th which has a degree + diploma in cyber security i.e. Integrated BCA in Cyber security(IGCS). It is a dual specialization program in which students get diploma in cyber security + Bachelor in Computer Applications(BCA) Degree from IGNOU University. Q5. 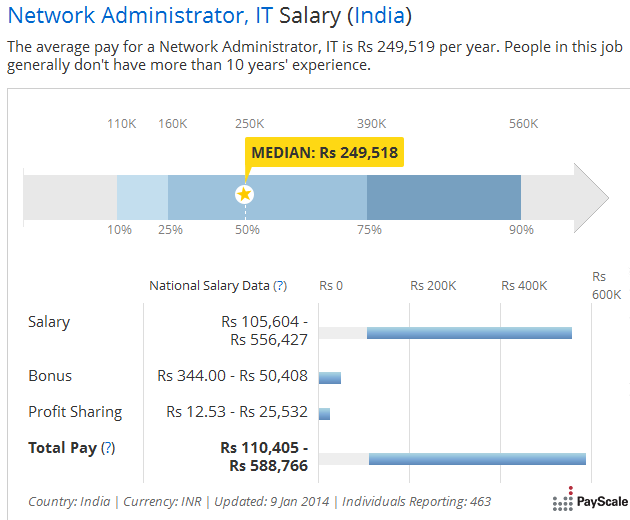 Network Administrator Salaries ? I am just graduate with B.tech what should I do now to have Network Administrator as my Job profile?? As you are a Graduate, So I think You have heard about Computer Security. May be you are unaware about your vast opportunity for selection of course after your Graduation like Post Graduate Diploma in Cyber security PGDCS, It helps you to prepare a strong foundation in core IT Skills as Network Administration.